Home » Regional Cinema » Why does the Malay version of Kabali have a different ending? It's widely known that over 40% of the Rajinikanth starrer, Kabali was shot in Malaysia. 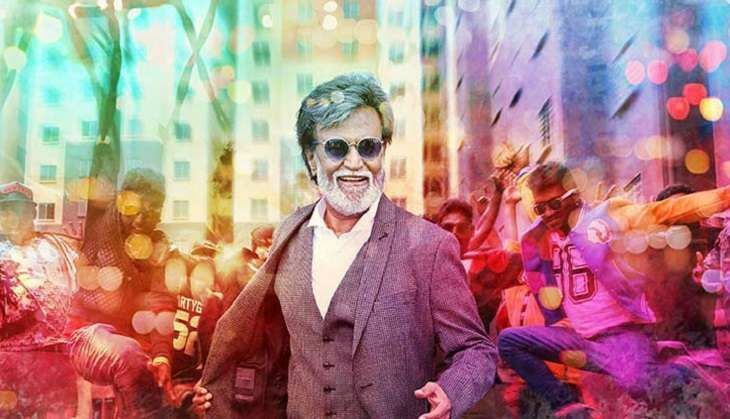 Earlier, Catch had reported that the PA Ranjith directorial also featured over 1,000 Malaysian actors and the Malay version of Kabali released in 480 screens across Malaysia. Interestingly, the climax of the Thalaiva starrer in the Malay version is different from the one in the Indian version. The Malay version has a note at the end of the film: 'Kabali surrenders himself to the police after killing the villain', Taiwanese actor Winston Chao. 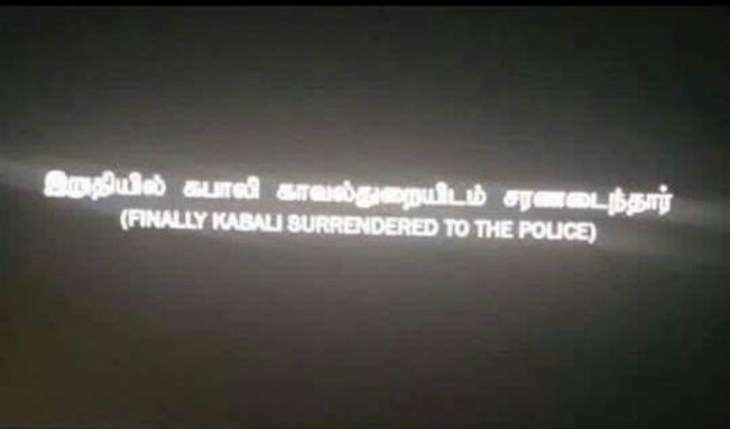 Several Rajinikanth fans have gotten furious over the different ending as they couldn't digest it that their superstar surrendered himself to the police. However, the real reason behind the change of Kabali's ending in the Malay version has been revealed; it has been done to adhere to Malaysia's Film Censorship Board request to the makers for alterations in the ending, so that viewers continue to respect the law in Malaysia.